In recent decades, the quite a lot of strands of the food movement have made enormous strides in calling attention the many shortcomings and injustices of our food and agricultural system. Farmers, activists, scholars, and everyday citizens have also worked creatively to rebuild local food economies, advocate for food justice, and promote more sustainable, agroecological farming practices. Then again, the movement for fairer, healthier, and more autonomous food is continually blocked by one obstacle: land access. So long as land remains unaffordable and inaccessible to the general public, we cannot in reality turn out to be the food system. The term land-grabbing is most commonly used to refer to the large-scale acquisition of agricultural land in Asian, African, or Latin American countries by foreign investors. Then again, land has and continues to be grabbed” in North The usa, as well, through discrimination, real estate speculation, gentrification, financialization, extractive energy production, and tourism. This edited volume, with chapters from a variety of activists and scholars, explores the history of land theft, dispossession, and consolidation in the United States. It also looks at alternative ways forward toward democratized, land justice, based on redistributive policies and cooperative ownership models. 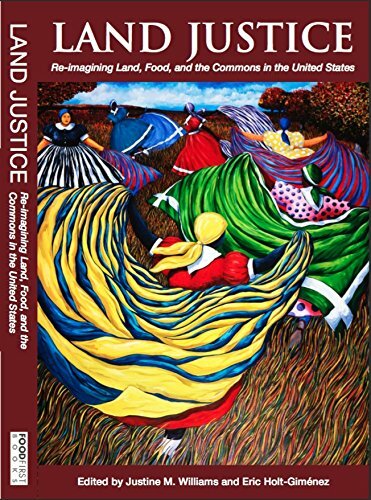 With prefaces from leaders in the food justice and family farming movements, the book opens with a look at the legacies of white-settler colonialism in the southwestern United States. From there, it moves into a collectively-authored section on Black Agrarianism, which details the long history of land dispossession among Black farmers in the southeastern US, as well as the creative acts of resistance they have used to acquire land and collectively farm it. The next section, on gender, explores structural and cultural discrimination against women landowners in the Midwest and also role of womanism” in land-based struggles. Next, a section on the cross-border implications of land enclosures and consolidations includes a consideration of what land justice could mean for farm workers in the US, followed by an essay on the challenges facing young and aspiring farmers. 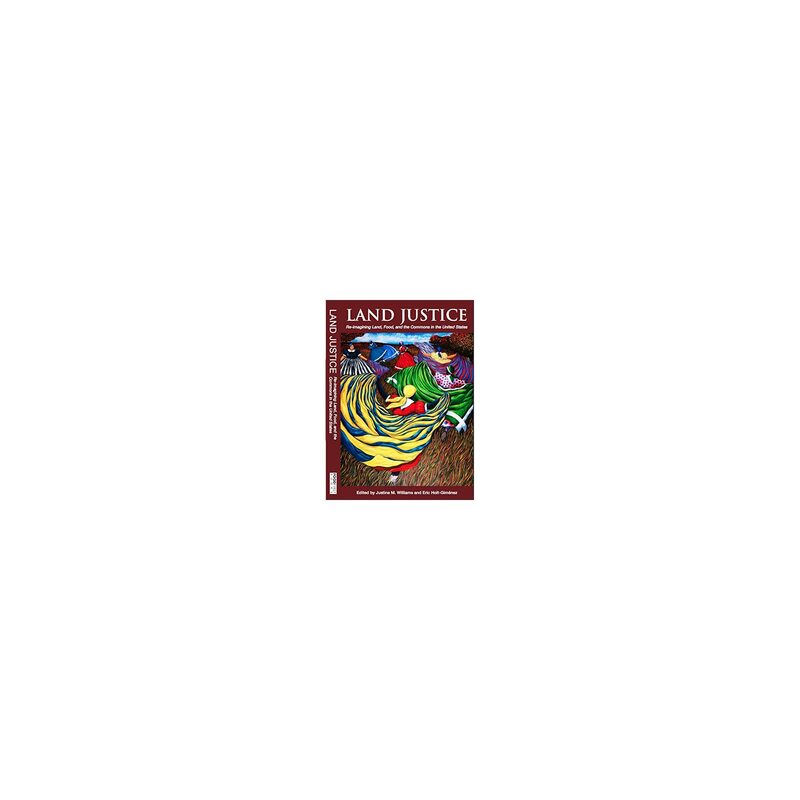 In the end, the book explores the urban dimensions of land justice and their implications for locally-autonomous food systems, and lessons from previous struggles for democratized land access. Ultimately, the book makes the case that to move forward to a more equitable, just, sustainable, and sovereign agriculture system, the quite a lot of strands of the food movement should come together for land justice.